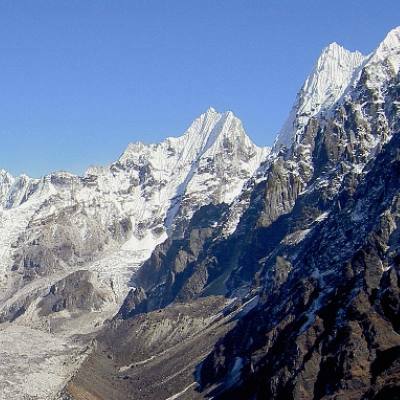 Nepal Far Eastern Himalaya region, an adventure that leads you to far flung corners of Nepal towards remote and isolated hills and valley, around untouched and undisturbed pristine region far from modern civilization in total bliss of mountains and pure natural surroundings. Nepal Far Eastern Himalaya region, located beyond Mt. Everest where world 3rd and 5th mountains located Mt. Kanchenjunga and Mt. Makalu on the least explored areas where our adventure leads you to enjoy its perfect wilderness and breath-taking scenery and views of high towering peaks. The hills covered with serene forest of tall rhododendron and pine tree lines where in spring and summer the area will be alive with wild flowers in full bloom in this beautiful walk around Nepal Far Eastern Himalaya Region. 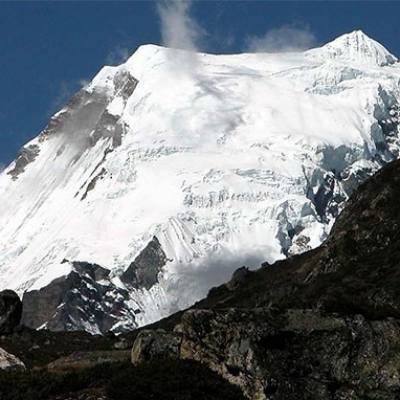 Due to its remoteness where flights and short drive involved on these journey to Makalu and Kanchenjunga base camp trekking, due to its isolation from villages where camping is required on this treks.